Just answer a few quick questions. 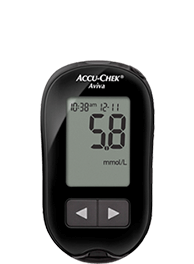 Do you currently use an Accu-Chek meter? *With the purchase of Accu-Chek Guide test strips. 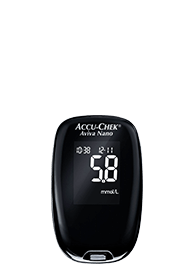 Which Accu-Chek meter do you currently use? How often do you test blood glucose? Good news! You qualify to receive the new Accu-Chek Guide meter, plus 10 complimentary test strips, delivered directly to your door for FREE. You should receive your package in 1 to 2 weeks maximum. Just fill out the details below. Good news! 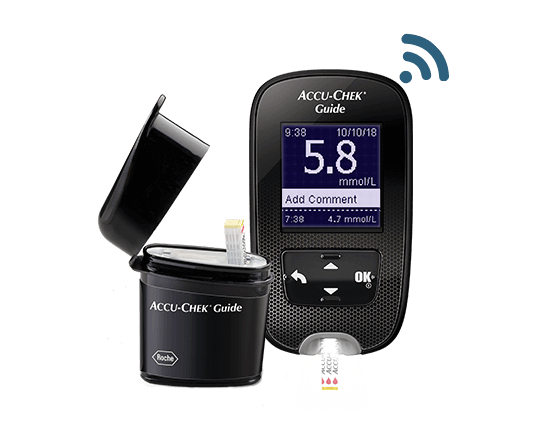 You will receive a coupon for a FREE* meter, PLUS a SmartPack™ sample with 10 complimentary test strips, so you can discover the upside of this new innovation right away. 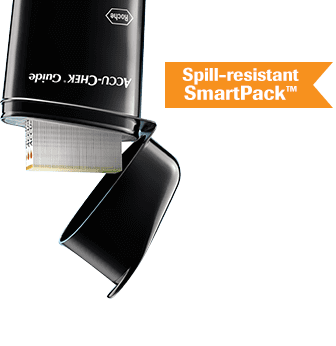 We hope you'll appreciate how easy it is to remove a strip from the SmartPack™ compared to standard round vials. Please update the required fields in red to continue. Thank you. No, thank you. I'd prefer to print a coupon or have one emailed to me instead. *Usability Evaluation Study; Craig Harvey, PhD, PE et al, Journal of Diabetes Science and Technology 2016, data on file. No, thank you. I'd prefer to print a coupon for a free* meter or have one emailed to me instead. 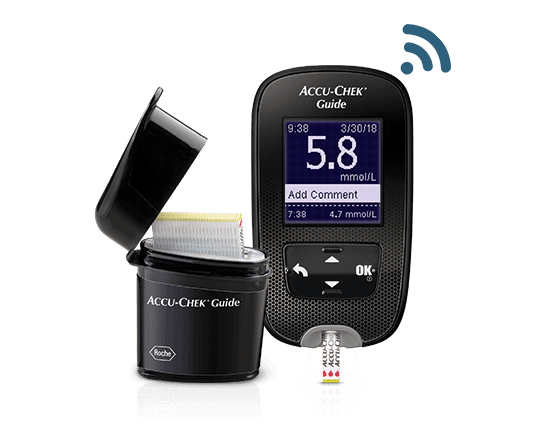 Your Accu-Chek Guide system, plus 10 complimentary test strips, will be on its way soon! You should receive your package within 1 to 2 weeks maximum. Congratulations on choosing a simply smart testing experience. Simply present the coupon to your pharmacist to receive a free* Accu-Chek Guide meter. Congratulations on choosing a simply smart testing experience. *With the purchase of Accu-Chek Guide test strips. Offer valid in Canada only. We've sent you an email with your FREE* meter coupon! 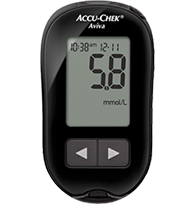 Your coupon for a FREE* Accu-Chek Guide meter will be on its way soon! You should receive it within 1 to 2 weeks maximum. Simply present the coupon to your pharmacist to receive a free* Accu-Chek Guide meter. 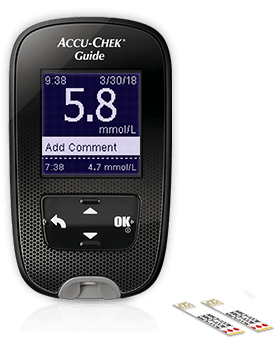 Your SmartPack™ vial with 10 complimentary Accu-Chek Guide test strips, and your coupon for a FREE* Accu-Chek Guide meter, will be on its way soon! This coupon entitles the bearer to 1 FREE Accu-Chek® Guide meter with the purchase of Accu-Chek Guide test strips. Limit of one coupon per household. Valid for end-user use only. Institutions and resellers are not eligible. This offer cannot be combined with any other on-pack offer or special promotion. Application for reimbursement on any other basis may constitute fraud and we reserve the right to void this coupon. 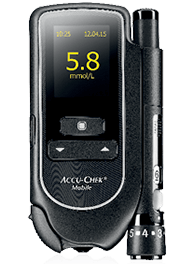 Submit through the redemption method approved by Roche Diabetes Care or speak to your representative. Application for reimbursement accepted from principals only. 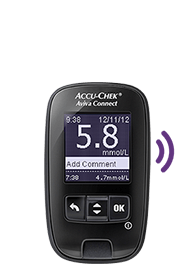 If you have further questions, please call Accu-Chek Customer Care at 1-800-363-7949. 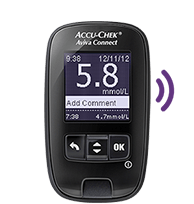 ACCU-CHEK, ACCU-CHEK GUIDE, SMARTPACK and MYSUGR are trademarks of Roche.